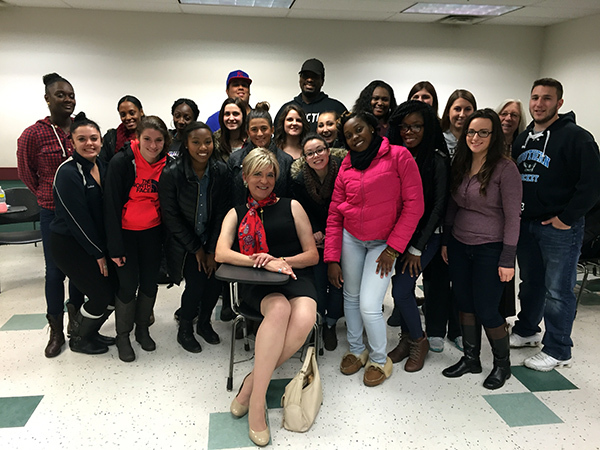 Yesterday, I did outreach at Professor Anna Schildroth's Human Sexuality class at Southern Connecticut State University in New Haven. Actor Miguel Bose in the 1991 Spanish film High Heels. No...I believe this link (middle of the page) would verify Stana's attribution of the image as Miguel Bose. 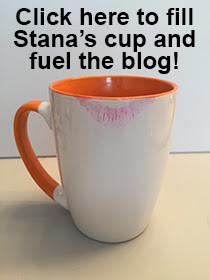 Stana, I'd love to read a bit more about one of your outreach days; more on what you talk to the students about and how they relate to what you say. If you've already posted on this and I've missed it, could you put up the link to the post? Hi Kate - Tomorrow/Friday, my blog will detail my outreach experience.